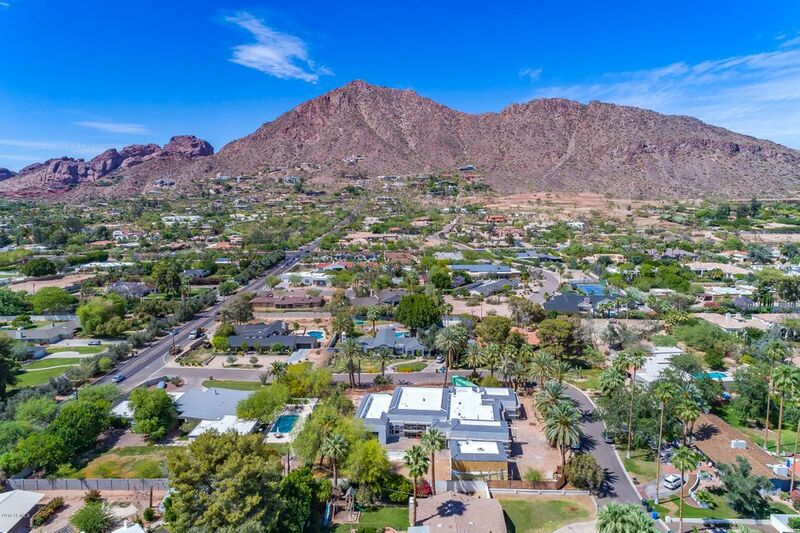 All EDGEWOOD ESTATES homes currently listed for sale in Phoenix as of 04/19/2019 are shown below. You can change the search criteria at any time by pressing the 'Change Search' button below. "Incredible opportunity on mid-construction project. Seller situation dictates immediate sale. This home with contains 6,478 sqft in the main house with a 527 sqft guesthouse, and garage parking for 9 vehicles with lifts! Extra wide side yard has plenty of space for additional RV parking. The home is completely framed with the exterior door package installed. Plumbing and electrical runs are complete. The home is ready for drywall and finishes now or floor plan adjustments if desired. Estimates t"